Korea traditional Palace in the early morning. 2. Continue to N Seoul Tower. We would have photo stop here.See the sights of Seoul at N Seoul Tower, an ideal place to view Seoul’s cityscape. 3. 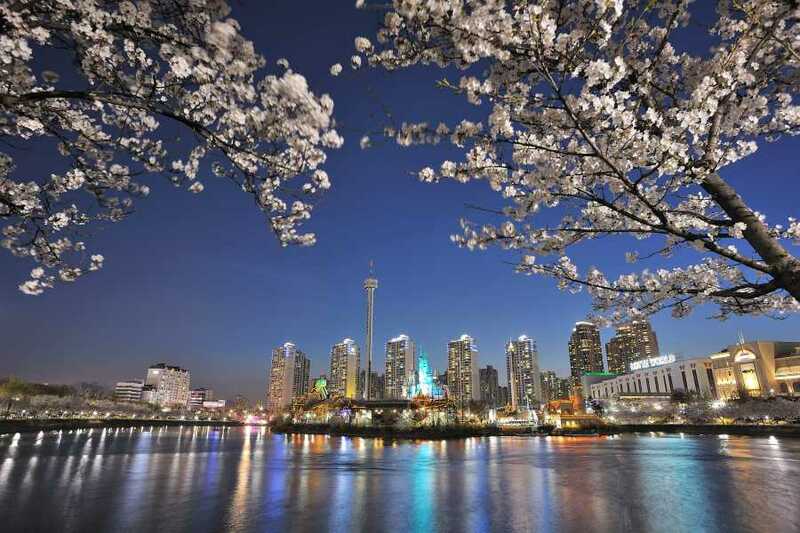 Next, we will transfer to seokchon Lake Area which located near Lotte World. Seokchonhosu Lake Cherry Blossom Festival is held there with variety of performances, exhibitions, and hands-on activities also take place during the festival period. 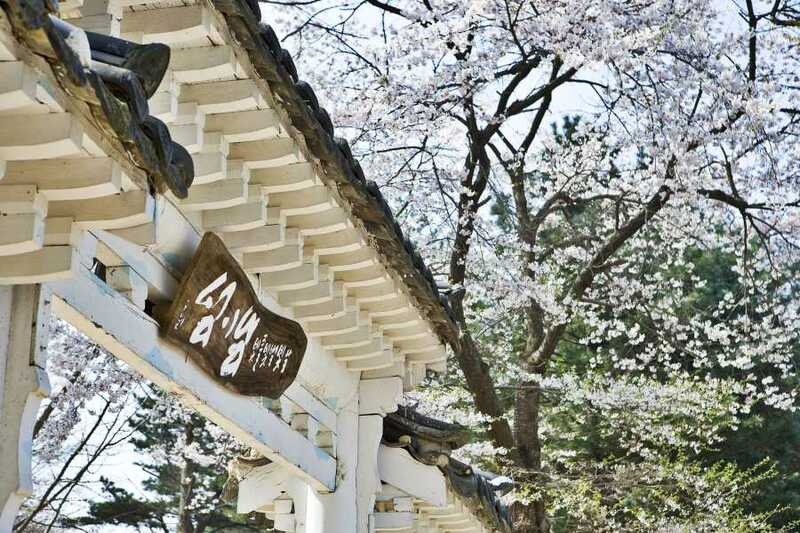 After pickup from your Seoul hotel in the morning, hop aboard your comfortable coach and head to Gapyeong Eden Cherry Tree Road. 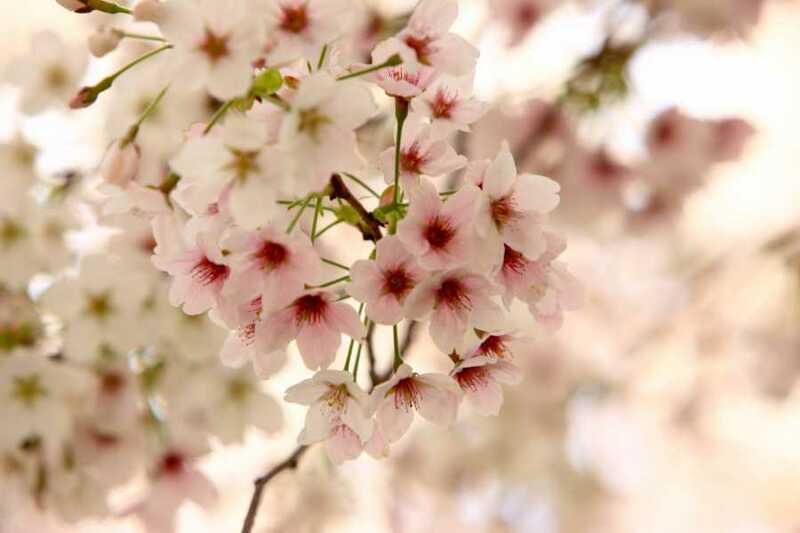 Here, you can enjoy the magnificent cherry blossom scenery. Every year, lots of international visitors and Korean come and visit. 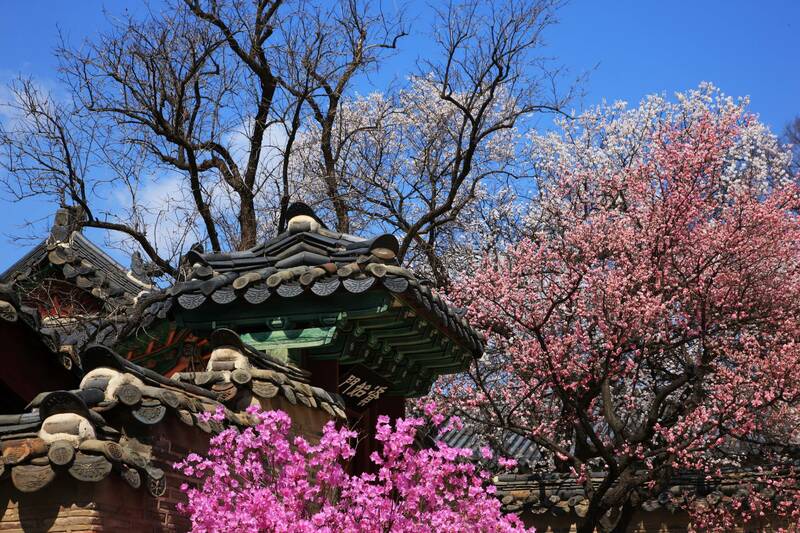 Next, we would head to Nami Island. Nami Island is famous for shooting of several K-dramas. 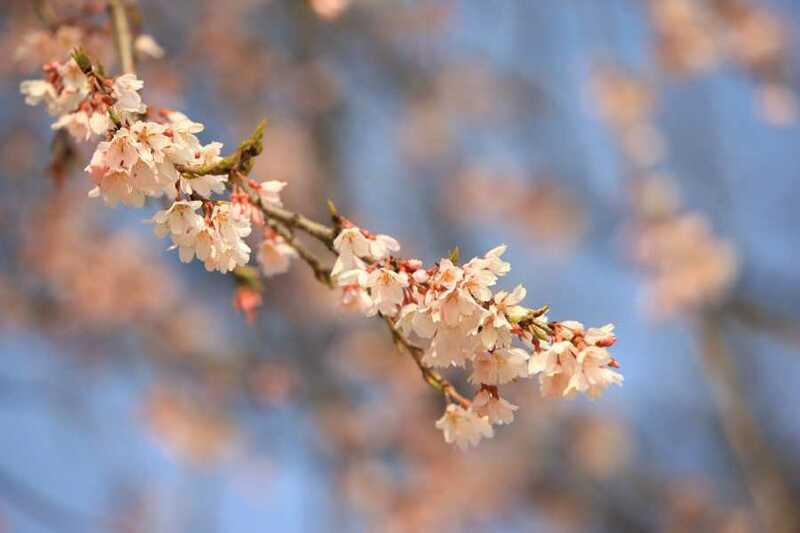 It is famous not only for autumn falling leaves but also cherry blossom in spring. You can enjoy the pink nature here.